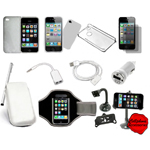 iPhone offers new opportunity to the consumer. “Disney California Adventure Mini Guide” in an interactive map and pocket guide, which will help you, to navigate easily the famous Disney Theme Park. 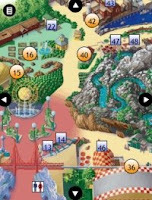 Disney California Adventure Mini Guide is an interactive map and pocket guide provides the information you need to visit Disney’s California Adventure theme park on your iPhone/iPod touch. Includes descriptions of attractions, identifies Fastpass attractions and includes details on restrictions for rides. For dining options, the type of food and type dining is provided. Most importantly, find the nearest restroom in your area.